A fun little story about patience and friendship. 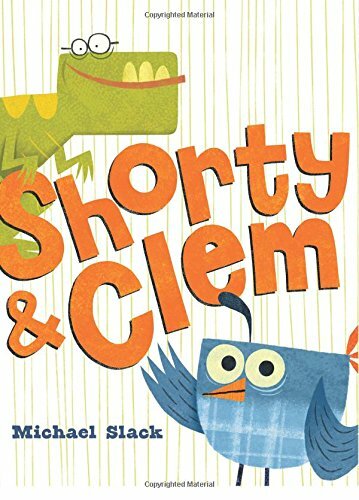 Michael Slack is one of my favorite illustrators. 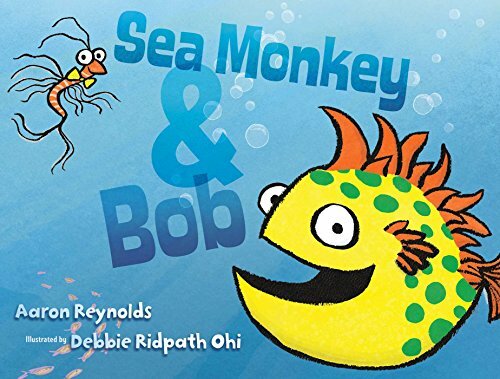 I became a huge fan of his after his work on Nugget and Fang, which is one of my very favorite books! A package arrives for Clem and Shorty's imagination goes wild imagine what it could possibly be. He badly wants to open it, but doesn't want to upset Clem. Finally, Clem can't take it anymore and opens the package and has to admit to Clem. 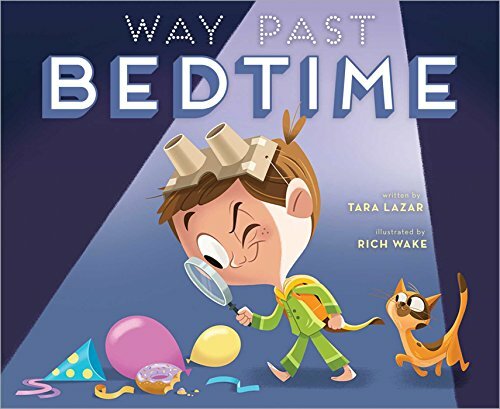 I won't tell you the ending :) Really fun story and great art! 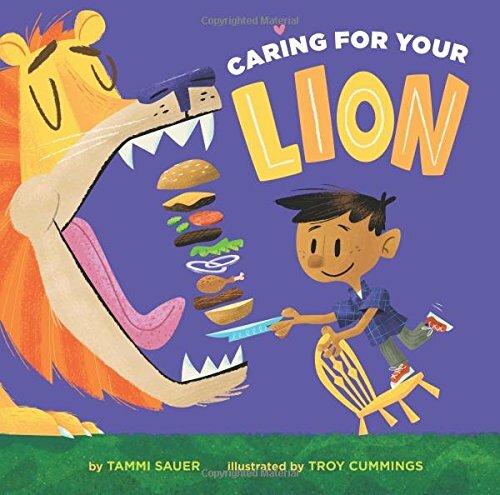 Caring for Your Lion by Tammi Sauer, Illustrated by Troy Cummings.